Hi! It's Jilly. 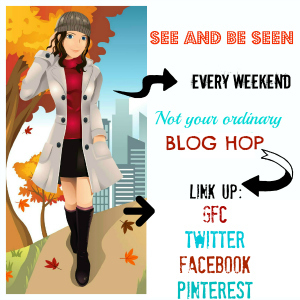 : Weekend Blog Walk- Link Up and Visit New Blogs! Weekend Blog Walk- Link Up and Visit New Blogs! Weekend Blog Walk time!! Welcome to another fabulous week! Thanks for linking up each week and spreading the word. You guys are the bomb! Thanks for co hosting, i'm your newest follower! would love the follow back? THanks for hosting :) New Follower here. Hi! Found you through the weekend blog hop and I'm now a follower.